Question about best AR upper RECEIVER, as of today which is the best…?? Home › Forums › The Armory – Gear and Equipment › Weapons › Question about best AR upper RECEIVER, as of today which is the best…?? This topic has 6 replies, 4 voices, and was last updated 5 years ago by Joe (G.W.N.S.). I am going to build one more 6.8 SPC and would welcome opinions as to the best maker of Stripped upper receivers. I like Aero Precision, they are competitively priced and are a real manufacturer, in fact they make many of the other guys receivers. “best” is really limited by the amount of money you have to spend on one. Reasonably priced stuff is usually what I look for. POF does some great work if you got the cash to spend. If you want something more reasonably priced, Spikes Tactical is one who makes great stuff, but doesn’t break the bank. If looking for a basic Upper. I don’t want the “BASIC”. I want the best. And it is looking like MEGA ARMS is the best. Followed by VLTOR. Like Eric said “the Best” means different things to different people. “The Best” in my opinion is Aero Precision’s Continuous Optics Platform Mid Length Upper Receiver, it also comes in a Carbine Length. The COP M4 (Continuous Optics Platform) features a custom configured integrated upper receiver and hand guard system. This extremely rigid design allows for symmetrical or asymmetrical rail platforms to accommodate a multitude of optic requirements. The hand guard system allows for a free-floated barrel giving the operator superior performance and accuracy. This system uses any standard AR-15 barrel, not a proprietary barrel system. BARREL NUT and WRENCH are included with the kit. The receiver design also has a fully enclosed dust cover pin which can be removed with the barrel in place. Forward assist and dust cover already installed. Fully enclosed dust cover pin which can be removed with the barrel in place. The MEGA ARMS is a two piece assembly. 7075 is a stronger aluminum alloy than 6061. 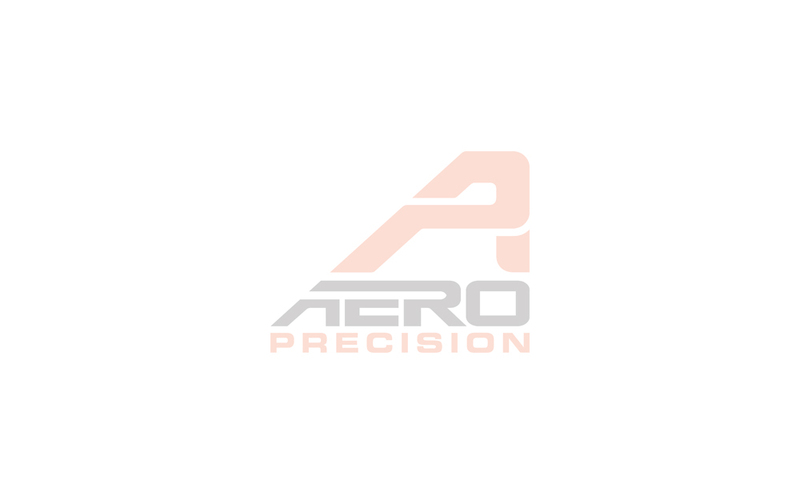 The Aero Precision C.O.P. is lighter and stronger than the VLTOR VIS, and stronger than the MEGA ARMS MKM. Whats “Best” for you? Only you can answer that!